Massachusetts, where Ashoke does his best to adapt while his wife pines for home. When their son, Gogol, is born, the task of naming him betrays their hope of respecting old ways in a new world. And we watch as Gogol stumbles along the first-generation path, strewn with conflicting loyalties, comic detours, and wrenching love affairs. With empathy and penetrating insight, Lahiri explores the expectations bestowed on us by our parents and the means by which we come to define who we are. 2007, Unaccustomed Earth and The Lowland which was nominated for both a National Book Award and The Man Booker Award in 2013. 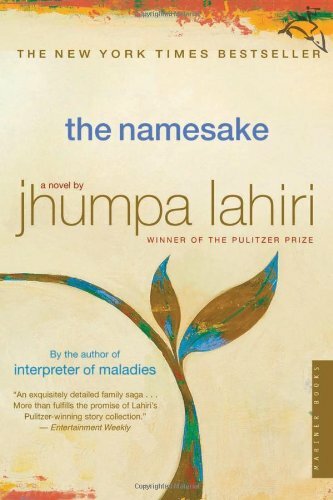 Lahiri primarily writes about Indian immigrants in America who must navigate between the cultural values of their birthplace and their adopted home.